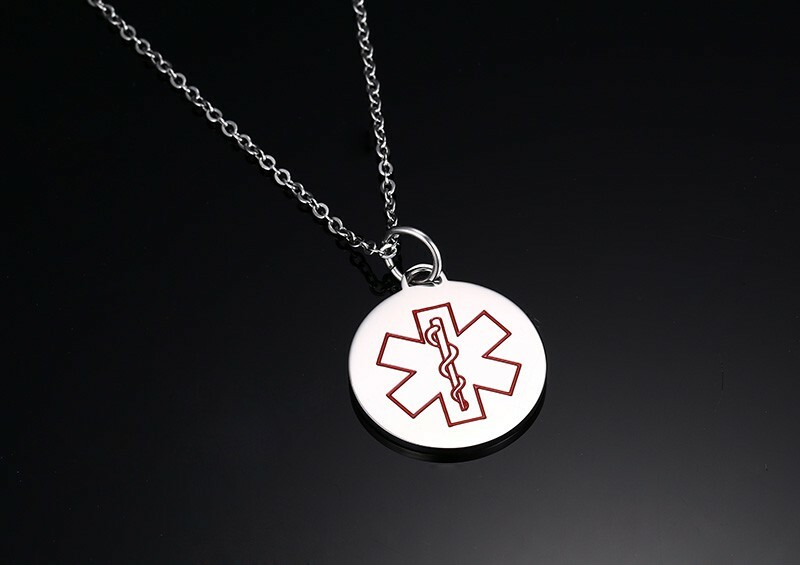 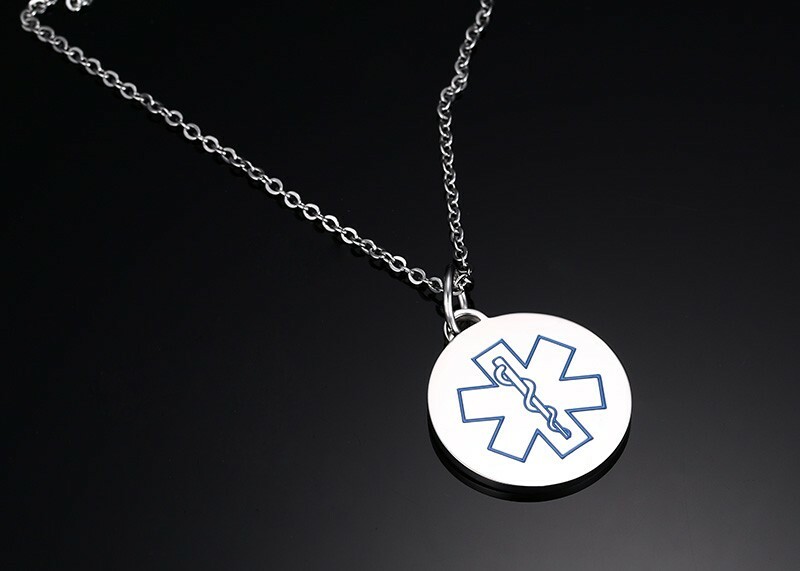 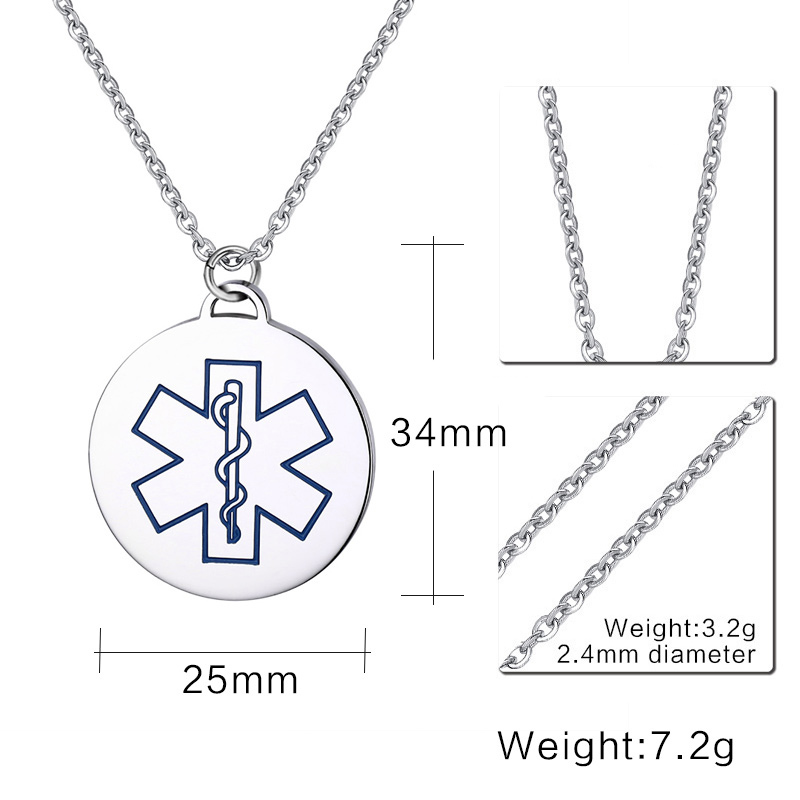 Personized Medical Alert ID Necklace Men Jewelry. 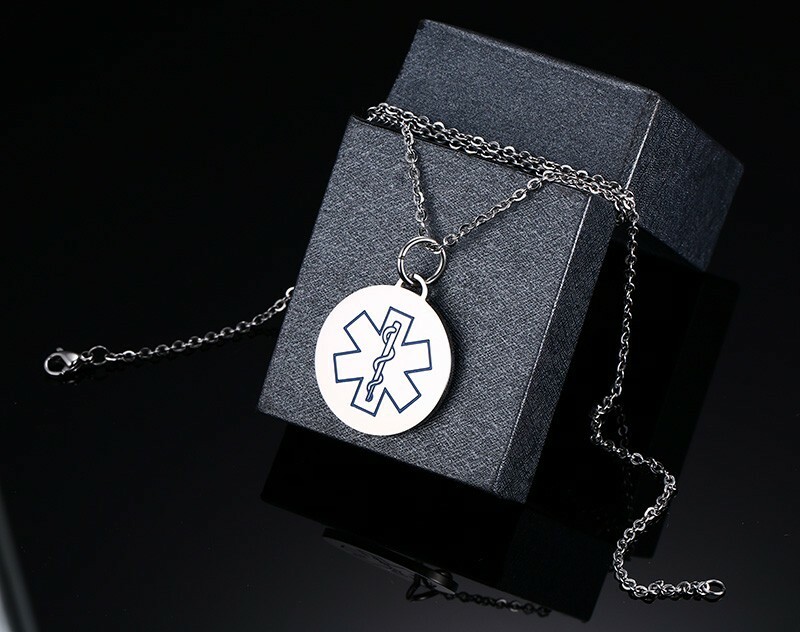 316L Stainless Steel Material, Not allergic. 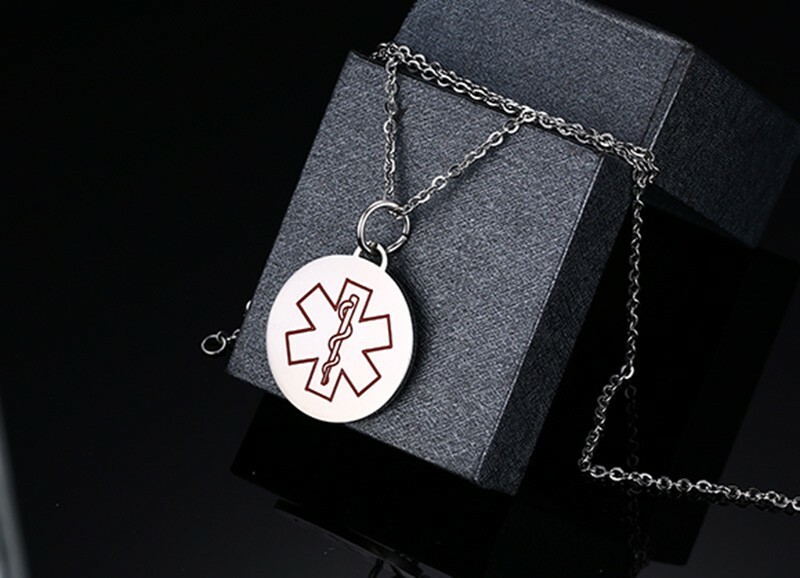 Fit Young and Maturity male both.